Only 9 left in stock. Ships Today! 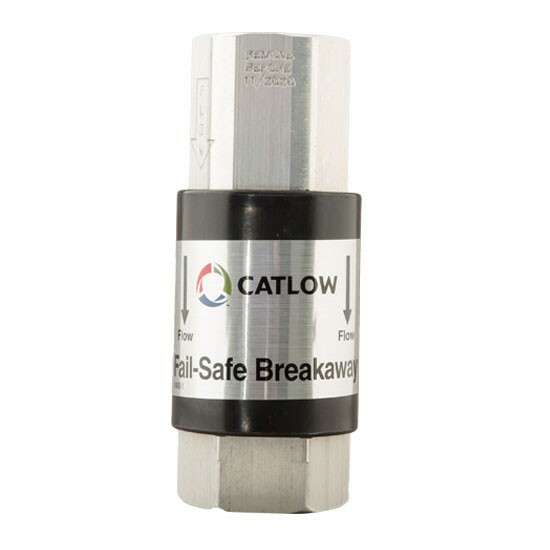 The Catlow C100N Fall-Safe In-Line Shear Pin Breakaway is a true 1 inch breakaway designed for truck stops and high volume stations that allows for high capacity fueling with little pressure drop. 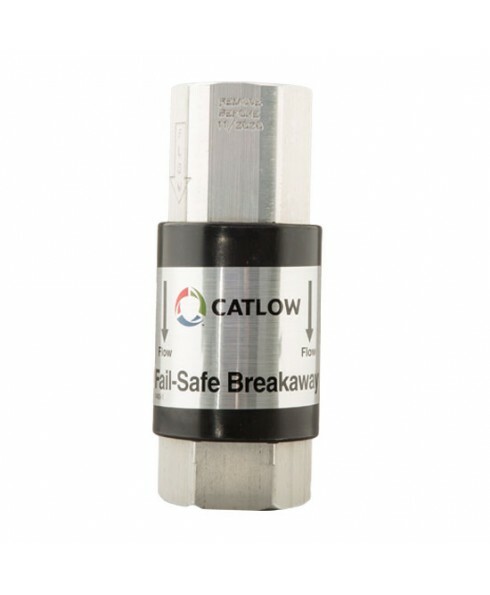 When a drive off occurs, the dual poppets close inside the breakaway, trapping the fuel inside of the hoses at both ends, eliminiating spills and possible damage to the environment and your equipment. 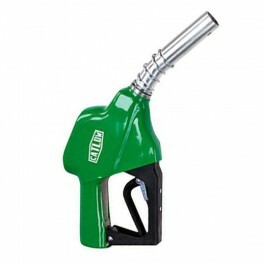 The C100N is a rugged, heavy duty in-line breakaway designed to be installed between the fuel dispenser and the nozzle. 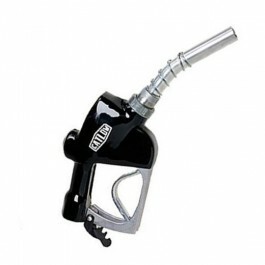 Designed for use with standard fueling equipment.